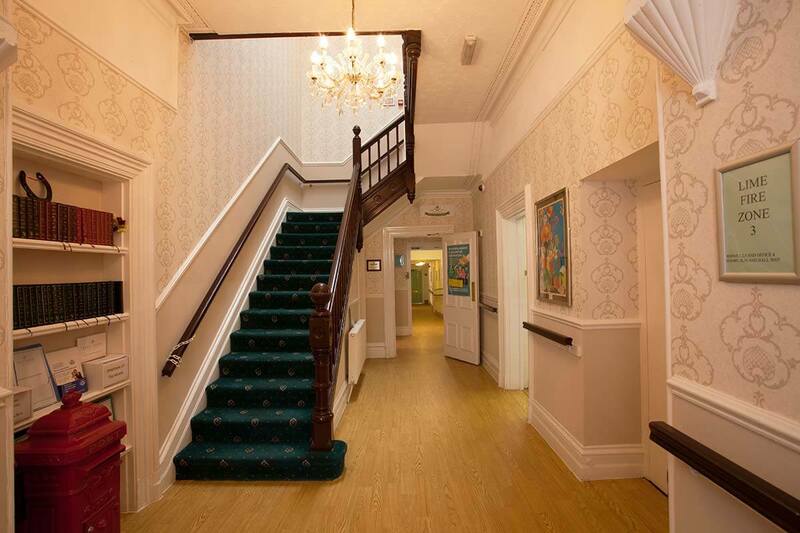 Established in 1989, our family run Care Home based in the beautiful village of Lymm, Cheshire provides first class accommodation and facilities supported by a highly trained, compassionate management and care team who share our vision of holistic person-centred care for all. 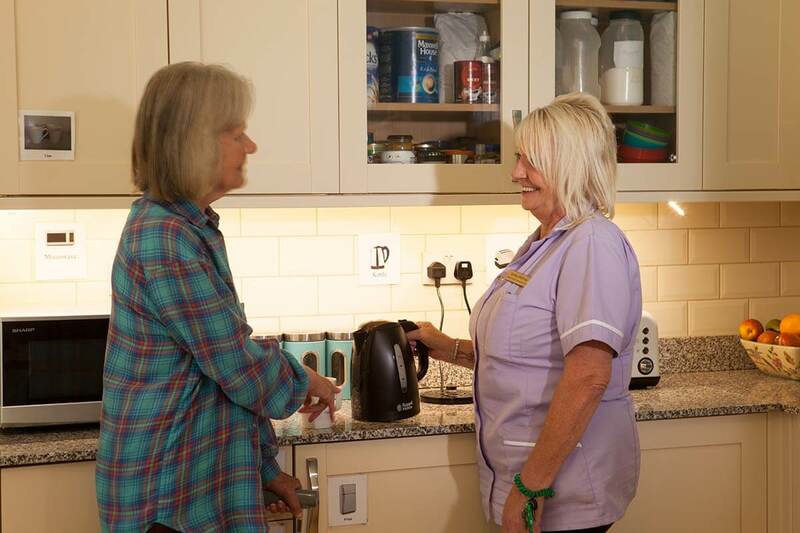 Dedicated to providing only the best for all our residents – our personal care is based on offering choice, encouraging independence and managing individual needs in our safe, happy and homely environment. 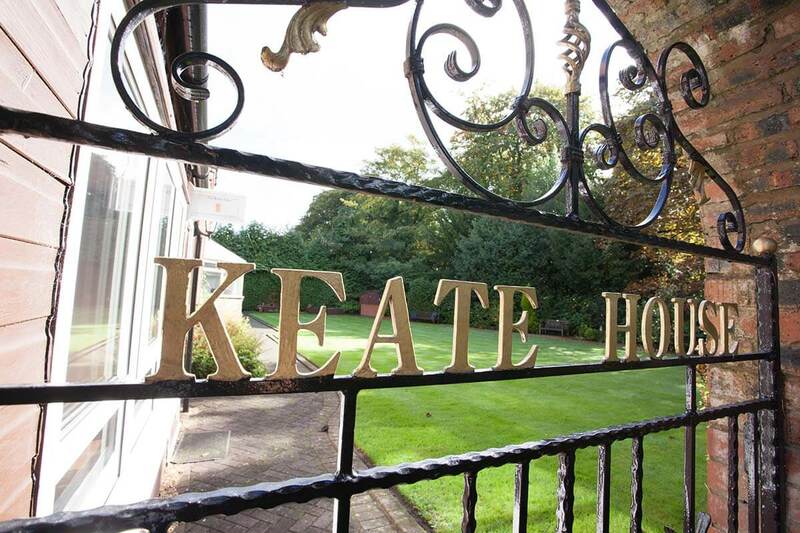 At Keate House we strive to achieve only the highest standards; our delicious home cooked nutritional meal plans cater for every dietary need and works to the accredited ‘five star’ food hygiene rating. 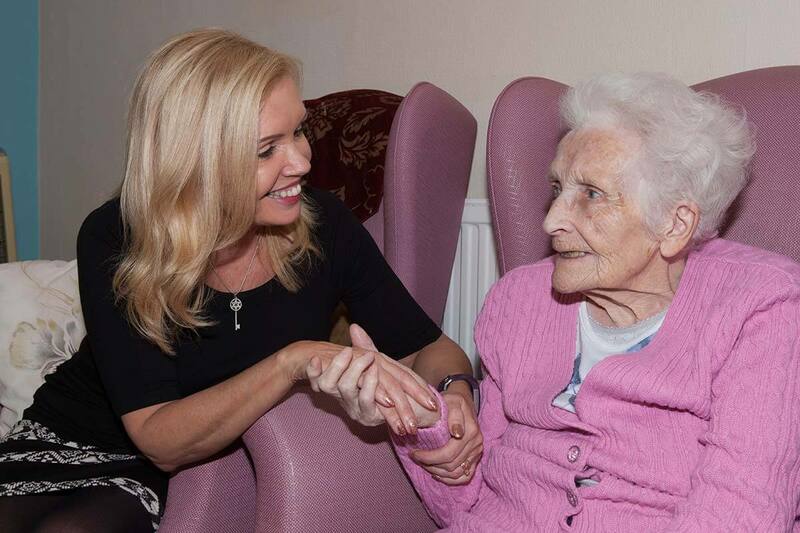 To encourage our residents to be stimulated and remain active our wide- ranging activities and events programme, run by our in-house team, include regular clubs, activities and visits for everyone. 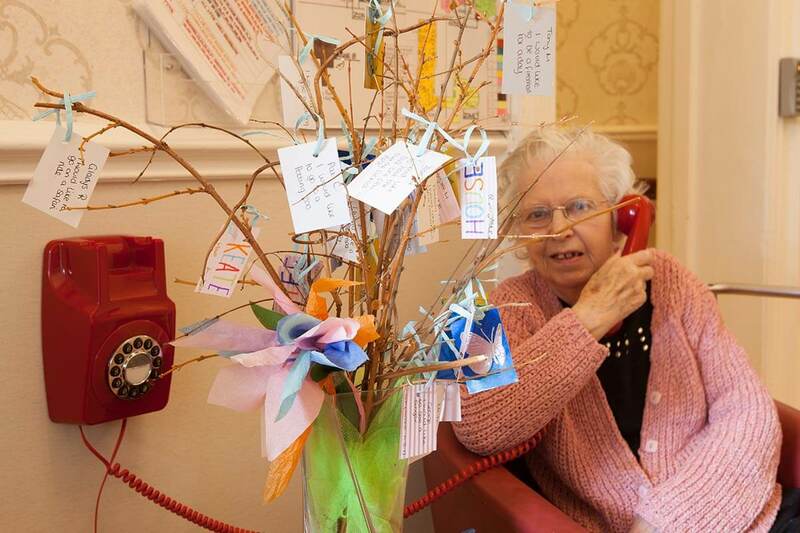 Visit the Keate House Facebook page for a real taster of what goes on around the Home! I can’t speak highly enough of the care, empathy and kindness shown by the whole staff. I am so impressed by the utter dedication of each and everyone. 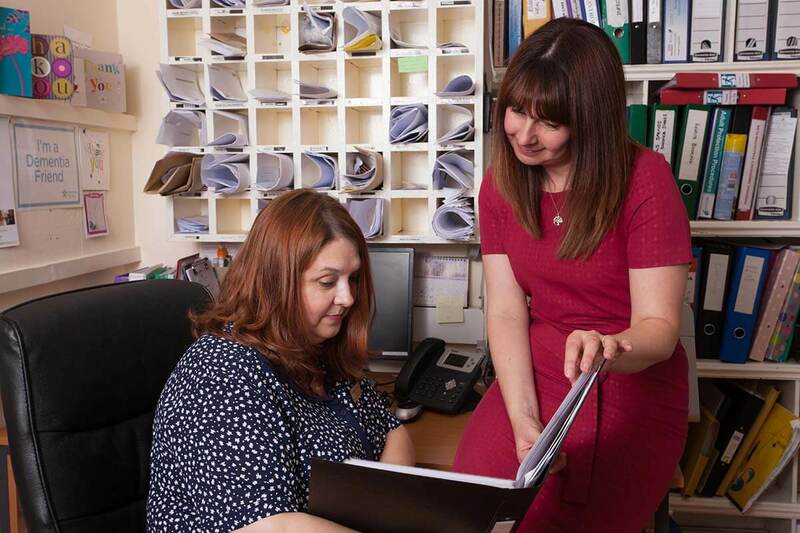 Your staff do not just do a job, it is clear that they do it because they care.